Final Fantasy VII is regarded as one of the best RPGs of all time in the gaming community. 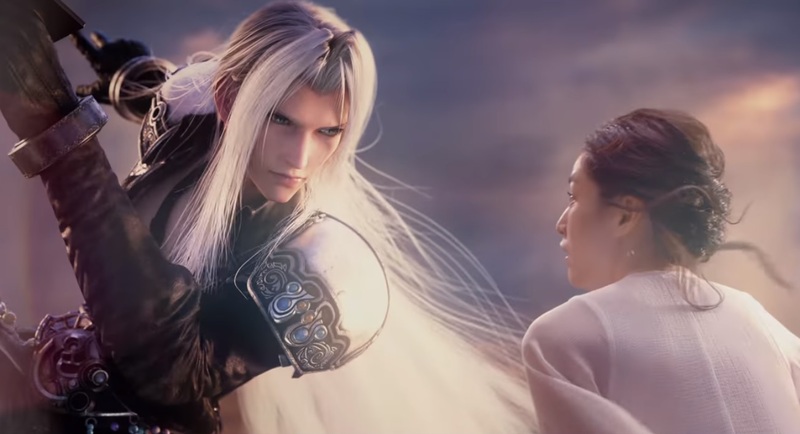 It was one of the first games to introduce us to a 3D RPG game with hours of content and backstory to beloved characters such as Cloud and Sephiroth. 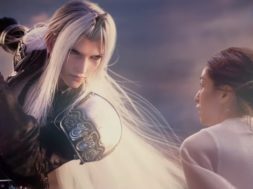 The game still receives a lot of love today and Square-Enix plans on releasing a remake of Final Fantasy VII some time in the future. But for those of you that want to have a more immersive experience in the mean time can go visit Universal Studios Japan where they plan on releasing a VR coaster based around Final Fantasy VII. The VR coaster ride will span from January 19, 2018 to June 24, 2018 at Universal Studios Japan. There aren’t much details beyond that about the experience or the ride. 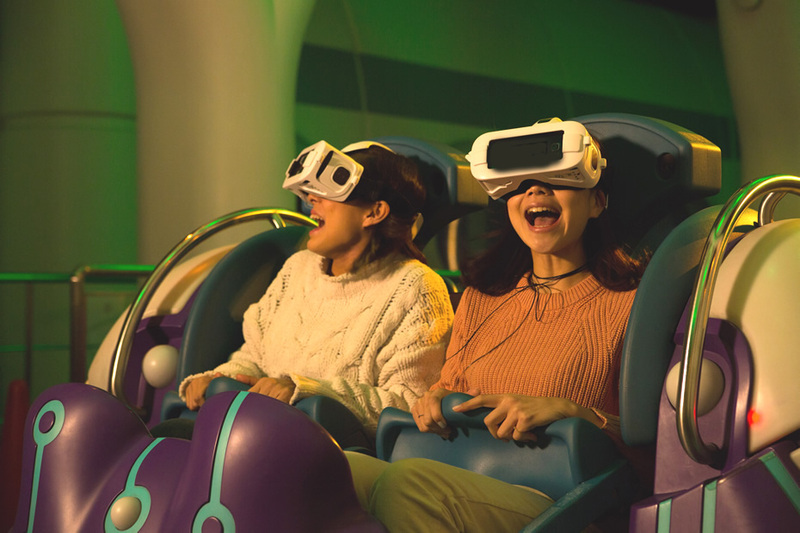 On the roller coaster itself, passengers will be putting on a mobile VR headset. The headset is similar to a Samsung Gear VR where you get to see the virtual content without the need of a PC. Most likely, the mobile VR headsets are powered through smartphones. There will also be other immersive experience available at the park such as the Monster Hunter The Real which features a walkthrough type attraction where you become a hunter. If you are living in Japan you can purchase tickets for these experiences here. The tickets run anywhere from $21 to $62 depending on the pass. Hopefully someday we get to see these experience come overseas so the western markets can enjoy it as well. But until then, we can just dream and be hopeful.